← How to convert MS Office PowerPoint documents of PPT to PBM? Despite being one of the earliest file formats for images, tiff is still very popular today. It is a highly flexible and platform-independent format which is supported by numerous image processing applications and virtually all prepress software on the market. But pcl file is not easily viewed, you can convert pcl to tiff and then set resolution. The conversion progress is simple, as long as you use PCL Converter command line. PCL Converter command line is the fastest and most accurate converter of PCL, PXL, PX3 to PDF, TIFF and other distribution formats. Integrate high-volume batch conversion into your server-based application or workflow. You can follow the four step posted below to experience. 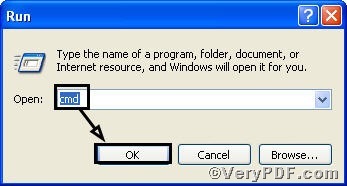 Through the above procedures you will see the PCL Converter command line is quite easily to be operated, and the conversion result is sound. If you have any questions, please feel free to leave them below. 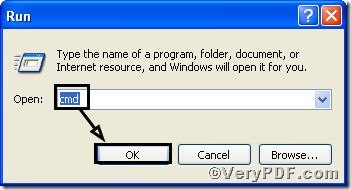 Convert px3 to jpg and set resolution via command line? This entry was posted in VeryPDF Blog and tagged command line, convert pcl to tiff, PCL Converter command line, set resolution. Bookmark the permalink.